A popular restaurant knows what its guests want. 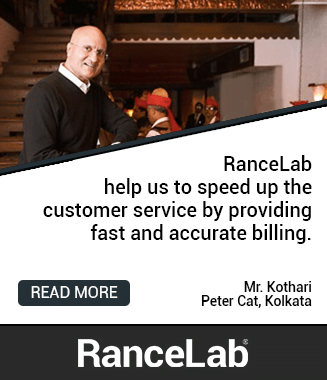 It’s that kind of venture that continuously upgrades every marketing detail to cater to its customers and satisfy them throughout. But restaurant marketing is tricky, every single day you need to build strategies to keep up with the growing competitions. 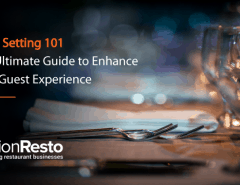 Although marketing plans might help you thrive in the business yet one of the proven techniques is to focus on your restaurant menu. 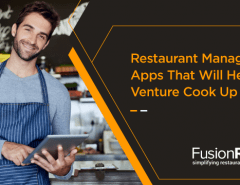 Experienced restaurateurs are of the view that offering a limited menu in your restaurant is the best way to attract more customers and increase profit. What is a limited menu? Owing to the changing consumer demands, a limited menu in restaurants is trending today. Every restaurant is reviewing its restaurant menu list and improving the cuisine selection. To put simply, a limited menu is a set of the menu with fewer options to choose from each course. Such a menu design is usually less expensive than usually individual dish choices from the a-la-carte menu. The menu is the reflection of your brand. It’s the representation of exactly what you are selling. So, focusing on a limited menu allows you to establish your brand identity. If your types of menu features a culmination of different dishes, it’s evident that your consumers would become confused and chances are they would choose your competitors above you. This means you’re not creating a good impression of your brand. Effective branding is about establishing who you are and what you have to offer. Customers generally want to know what cuisine of food they are getting when they choose a restaurant. Narrowing down your menu would mean you are conveying your brand message with a specific vision to your customers. Whether you are a vegan-friendly eatery or specialize in food fusion presenting a shorter menu to your target customers would enhance your marketing efforts. Many restaurant marketing surveys reveal that having a vast menu actually drives away your consumers. This is because a more extensive list gives an impression that you’re focusing on quantity over quality. The matter of fact is only keeping the customers in mind will not serve the purpose, you also need to think about your kitchen. Remember, offering too many cuisine selections would stretch your chefs. 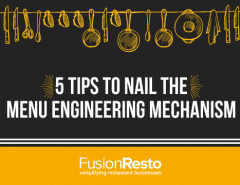 A huge restaurant menu list normally means extending special orders and presenting customized dishes and needless to say it would put undue strain on your staff. A larger menu would inevitably give rise to inefficiency in service like a late serving of food or compromising with food quality eventually attracting negative reviews and loss of profit. According to restaurant menu psychology, when you set meal menu with too many foods and drink choices, it creates a psychological effect on the consumers’ mind. It baffles them and their mind and they can’t decide what they want. So as a restaurateur it’s your responsibility to relieve your customers’ decision-making pressure by providing them with a shorter menu list. It’s necessary to establish the ideal number of starters, main dishes and dessert choices on a menu. Global reports reveal that consumers of all ages and gender demand for an optimum number of food choices depending on the restaurant type. For e.g., fast food joints must offer around six items per category while fine dining organizations must have around ten main course items and seven choices of starters and desserts. Thus, if your restaurant complies by this set standard of a menu setting and offers a limited menu, undeniably, you would impress your clients and make them order for more. 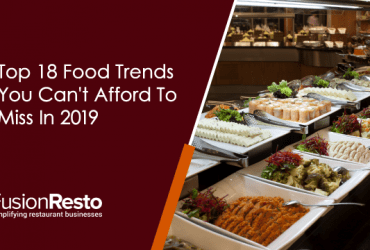 With the rising awareness for gluten-free food, vegan diet, low-carb and paleo diets there has been an increase in high demand for customization of menu items in recent years. So, offering a limited menu in a restaurant makes customization easier. The fewer dishes you have you can offer more customization. This approach of yours will definitely grab the attention of your target customers and eventually make you popular amongst your competitors; thereby maximizing your profit and increasing your return on investment. The limited menu gives restaurants a boutique feel. Plan a restaurant menu template as a boutique restaurant does and offer your guest a clean, hygienic and cozy environment. You can do this by having a shorter menu; you can make each of your items stand out. Just focus on offering trendy types of menu and give a high-end feel to your customer. With authentic, high quality cuisine paired with a hip, yet comfortable, atmosphere, boutique restaurants make your establishment popular dining spots with guests. 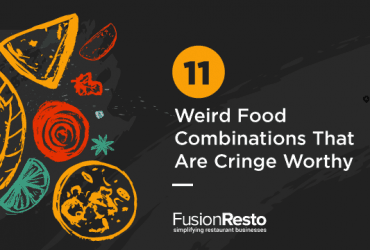 Every restaurant is unique when it has a concept and undeniably you also have one. But you can’t maintain your restaurant concept if you focus only on food. But the moment you reduce the size of your menu, you get a chance to distil down your offerings and cut on exotic dishes that aren’t in line with your overall concept. This further gives you the opportunity to present the pure reflection of your restaurant’s concept. To be successful and impress your guests you must first find out what your guests prefer and offer only those items. Avoid offering those preparations that are expensive both for your gastronomes and for you too. Reducing items which don’t match up with your restaurant’s concept would enable you to boost your business. Customers are always in constant comparison with every set off restaurants. Hence, the restaurant competition shows that either you win or lose there’s no in between. You don’t want to end up in mediocrity, do you? No, of course, be well informed and perform your research well and formulate a strategy which can’t pull you down. 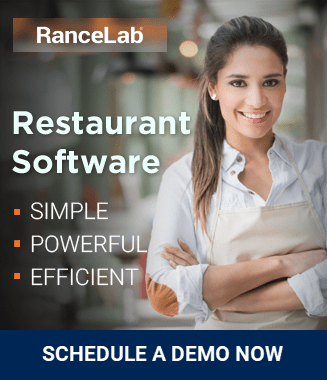 With a well-devised menu and a new-age restaurant software become the best in the industry.